With our vast range of supply and distribution, Howcroft can now offer a full coupling selection and identification program to improve the serviceability of all of your applications and requirements with a product selection from a wide range of leading manufacturers. With our dedicated Coupling and Drive specialist on hand we can offer a complete solution within minutes of your enquiry, whether it be for spares or coupling replacement Howcroft will find the best solution for you in the shortest lead time possible and with the most competitive pricing based on current market values. For New Application design we can source and select the correct Couplings for every application across every Industry with ease. We can also offer a full range of A Grade Safety Couplings from industry leading manufacturers with a full technical backing to ensure that Howcroft Industrial Supplies should be your first stop in sourcing your coupling requirements. 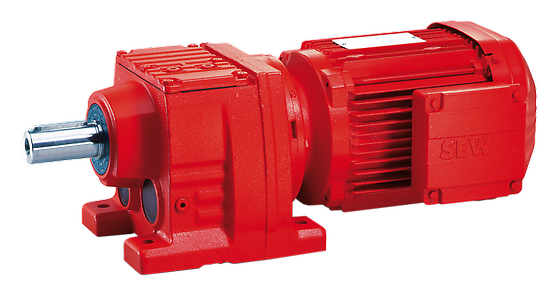 With our globally renowned SMGU Shaft Mounted Units available from Stock and our vast distribution network for motors and gear drives, Howcroft Industrial Supplies should be first on your list, should you require any support with your geared drive Solutions. 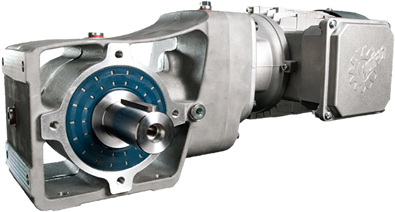 From replacement to alternate Supply Howcroft can now offer you a complete drive solution, With distribution of market leaders within the gear drive sector ensuring you the most cost effective and efficient solution on the market, ensuring that there is no need to shop around. Site visits are available upon request and a full technical service can be offered to ensure that what you require is exactly what you will receive. © Howcroft Industrial Supplies Ltd. All rights reserved.